I generally do not jump on the bandwagon when a new show, book or artist becomes wildly popular. Given my increasingly busy life as a single working mother, it always takes a significant amount of persuasion from colleagues, friends and online reviews for me to embark on a relationship with a new television show. But the overwhelming evidence convinced me “Downton Abbey,” the critically acclaimed and wildly popular British drama set in the early 1900s, is a must-see. I checked it out on Netflix, which I subscribed to about a year ago, naively thinking I would watch a single episode just to say I’d seen it. Four hours and seven episodes later, I was hooked. One problem. Netflix only had Season 1. What was I to do?! Oh, yeah … Hulu Plus! I signed up on the spot. 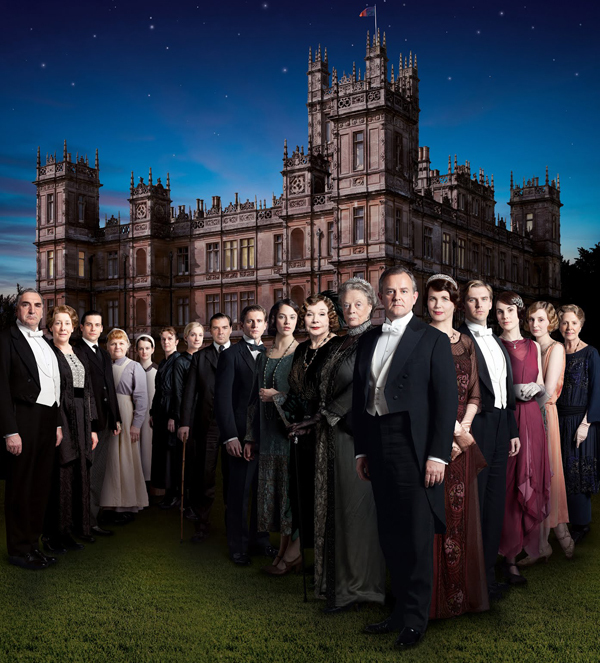 I conquered Season 2 of “Downton” over a about 3 days, but I wasn’t sated. How would I get to Season 3? I Googled “Downton Abbey Season 3” and discovered that PBS had shown it online for free. Darn it! It was no longer available online. A paid ad popped up promoting “Abbey Season 3 at Amazon.” I had previously toyed with the possibility of signing up for Amazon Prime, but now it was crucial. I had to have it. I thought my $79 annual subscription to Amazon Prime would enable me to enter the magical world of “Downton” once again … but no. My love of the English aristocracy cost me an additional $2.99 per episode in HD! The first episode is free, so the 10-episode season would cost another $26.91 — when I could get the whole season for $19.99 on (you guessed it) iTunes! I kept my Amazon Prime subscription but bought the season on iTunes instead. So let’s add this up: $7.99 per month for Netflix. $7.99 for Hulu Plus. About $6.58 per month for Amazon Prime. This, plus the cost of any additional titles that require incremental fees on iTunes or Amazon, adds up to about the cost of a basic cable TV subscription. But money was no object when it came to the bated-breath romance of Matthew and Mary. Programming providers know that if they hit the lottery with a good show, people will find it (and pay for it). In the old days, I would have either missed the first three seasons or I would have had to wait to buy the VHS or DVD box set for $15 per season — an option that requires an excruciating amount of patience. With television today, I am caught up and satisfied that my “Downton” commitment is on par with that of every other fan. 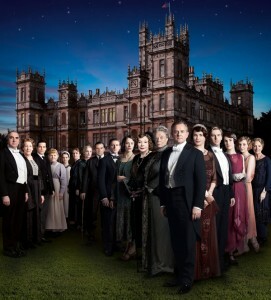 And, with my cable subscription, thank goodness I will be able to grab Season 4 of “Downton Abbey” as it happens. (How will Mary ever recover?) I probably won’t need to go back to any of my online video providers for “Downton,” but I’m grateful they are all there to support my next TV show addiction! “Downton Abbey” is an ITV production and airs on PBS in the United States. Season 4 is projected to premiere in England this fall. The U.S. premiere date is yet to be determined.